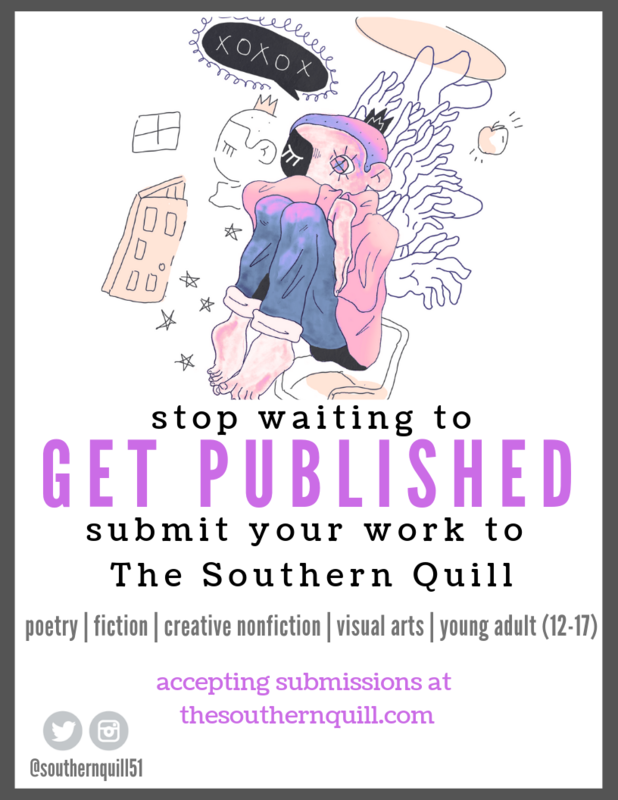 SOUTHERN UTAH — The Southern Quill, Dixie State University’s literary arts journal, is now accepting submissions for its 2019 issue. All writers and artists living in Utah or Clark County, Nevada are welcome to submit fiction, creative nonfiction, poetry, and visual art. They also have a special section for young writers and artists ages 12-17. For more information and submission portal, go to the Southern Quill website. Submissions will remain open until March 15, 2019.